Some comments from recent customers below, if you have any questions about any of our products or our bespoke service then please let us know.
" Katie designed some absolutely stunning wallpaper for our high ceilinged, very long hallway. She listened to all our ideas, made suggestions and came up with a beautiful design which we couldn't be happier with. We've had the wallpaper up for two weeks and I still find myself just standing in the hallway gazing at it in amazement! Thank you Katie " - Zoe D.
" I ordered the dinosaur print wallpaper from Katie Hipwell - it’s now arrived and I cannot wait to decorate our son’s bedroom with it - it’s absolutely beautiful and I never thought I would say that about wallpaper! " - Jigs T.
" I had been on the look out for some fabric for my kitchen but was struggling to find something that I liked. 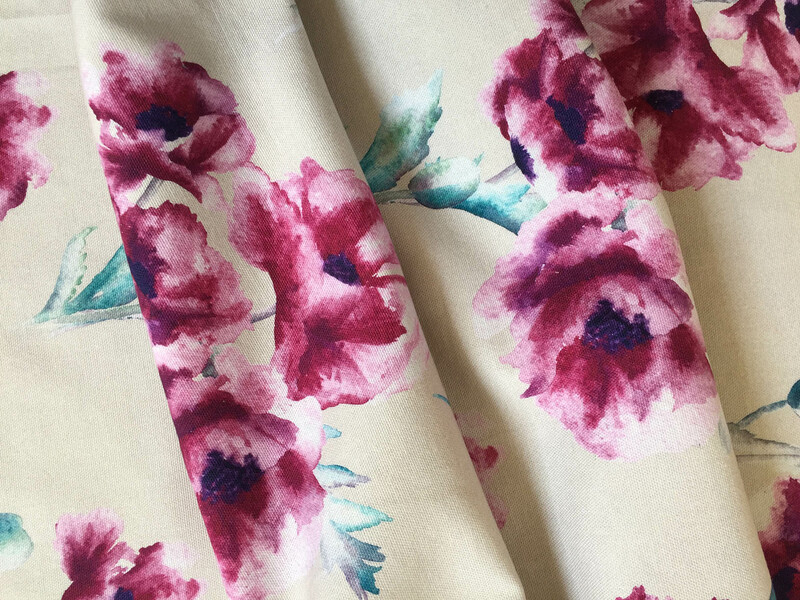 When I heard that Katie could design some fabric to my specifications I was really pleased. I explained the kind of pattern I was looking for and Katie promptly sent me back some design ideas. Katie has incorporated all the Brighton and Hove elements I had asked for and added some lovely personal touches like the names of our family on the bunting on the beach huts. 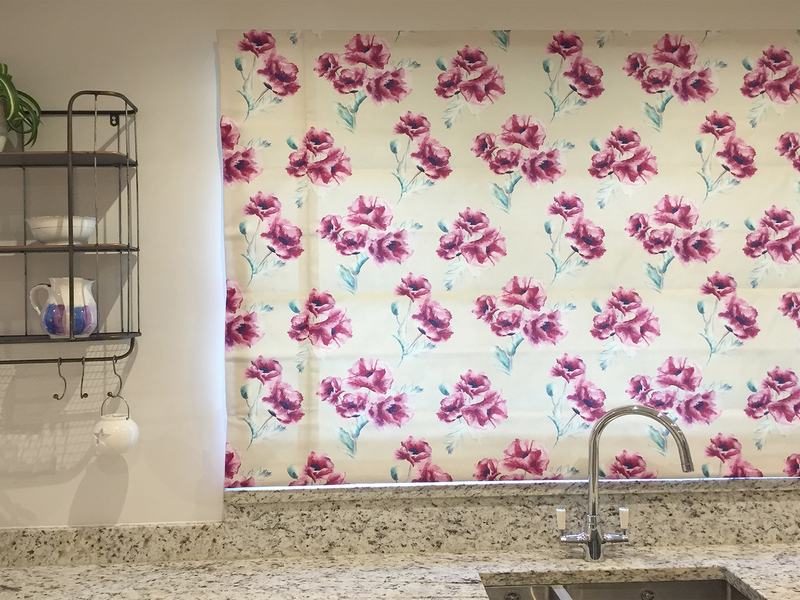 I was amazed at how quickly Katie was able to get the printed fabric to us and we have since got it made into a blind in our kitchen, as stool covers and a window seat cover. It makes me happy every time I look at it, thank you so much Katie! " - Kat A.
" Having just had a new kitchen, I was looking for fabric for my roman blinds that would be a bit different. Katie listened to my ideas and came up with a lovely design which she then tweaked with endless patience to get the colours right. The fabric was printed and delivered in a short time and I am thrilled with the result. My blinds look stunning and finish off the new kitchen beautifully. I will certainly be using Katie again. " - Hilary S.
" Really pleased with our new curtains. We have the garden fabric, which looks absolutely stunning in our bedroom. " - Paul M.